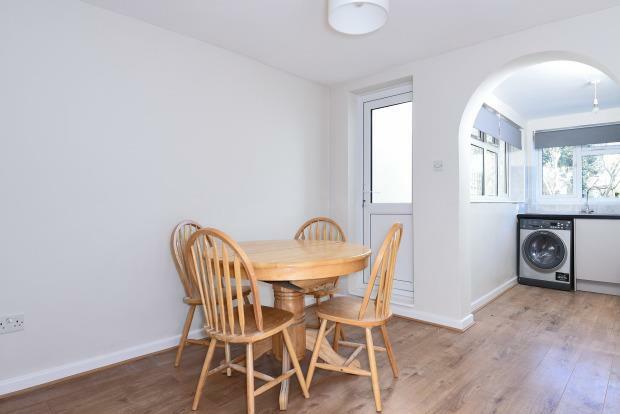 2 Bedroom Terraced House To Rent in Dartford for £1,000 per Calendar Month. This two bedroom cottage has been refurbished throughout and is ready now to view. Sutton-at-Hone is a village in the borough of Dartford in Kent. It is located on the River Darent, just over two miles south of Dartford, and adjoins the village of South Darenth in the Sevenoaks District. The population of the village is included in the civil parish of Sutton-at-Hone and Hawley.